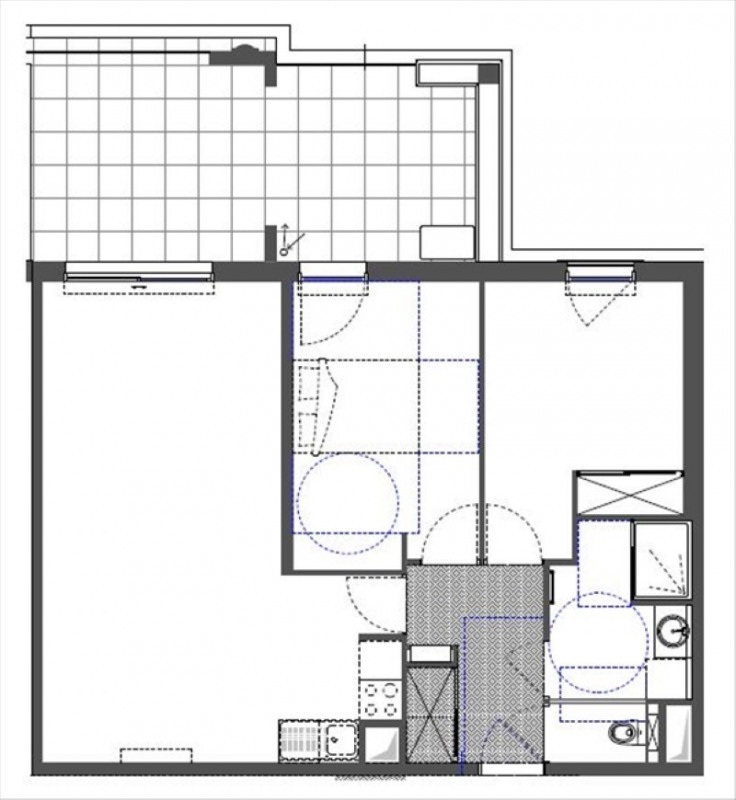 This apartment of 67,2 m² (about 722 ft²), built in 2018, in a building of 3 floors has 3 rooms including 2 bedrooms, 1 shower room and 1 toilet. 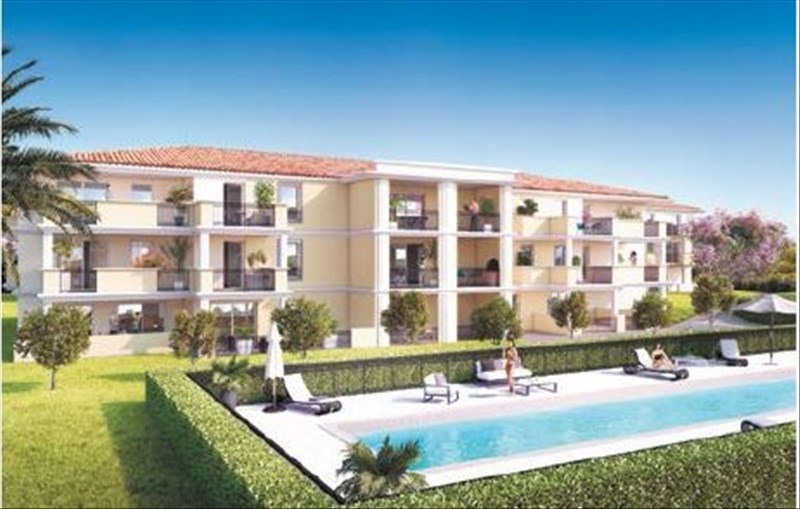 It has a swimming pool and a terrace. It's located on the 2nd floor with a lift. Heating : individual electric. Others : intercom, digicode.